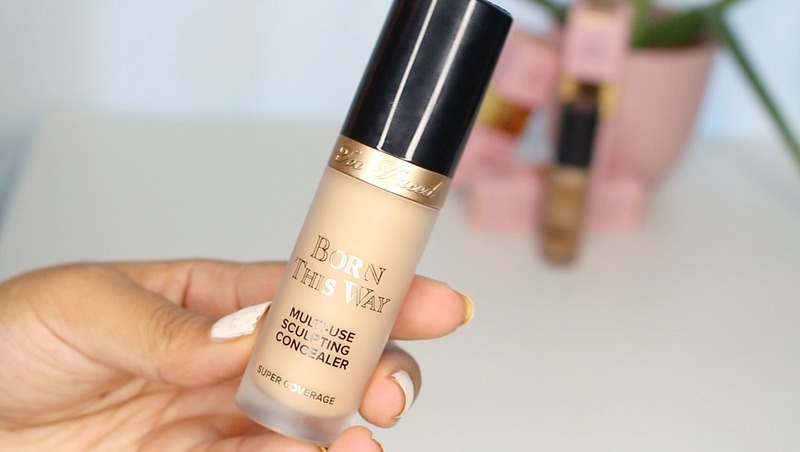 New to the market is the Too Faced Born this Way Multi-Use Sculpting Concealer .. I'm excited! I'm a bit of a concealer snob, it's the product I'm the most particular on. I'm very rarely satisfied with the finish of most concealers so I was curious to know if this one would pass the test. See my full review and demo of the new Too Faced Concealer on my YouTube Channel. The Too Faced Multi-Use Concealer comes in 20 shades (awesome!) and contains hydrating ingredients like hyaluronic acid, coconut water and alpine rose. That being said, as someone with oily skin I don't find it too hydrating or slips around. It's actually super long wearing on my skin. I think it's quite "multi-use" as well, works to conceal, highlight and contour - haven't tried the retouching claim but I think it could. 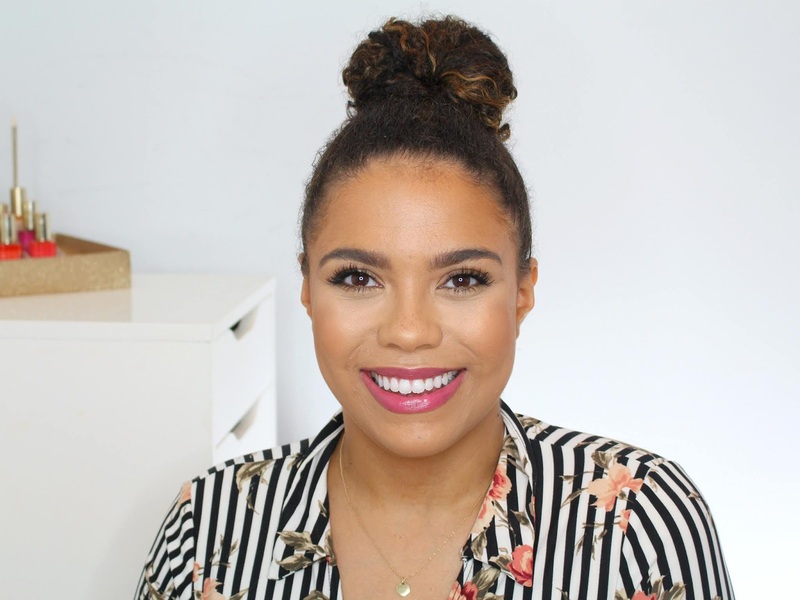 I very rarely like concealers to spot conceal and brighten my under-eyes but it does both! 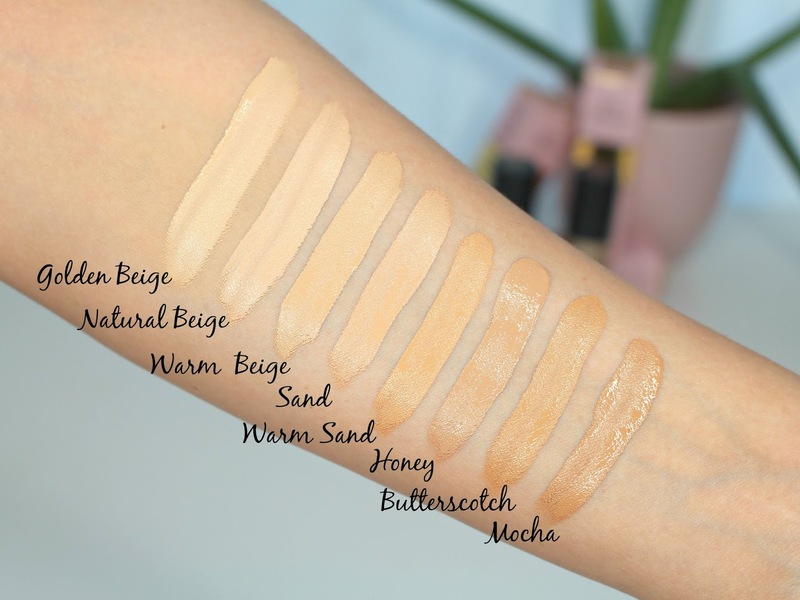 Hopefully these swatches help you choose your shade. I wear Warm Beige under my eyes and Sand to spot conceal. 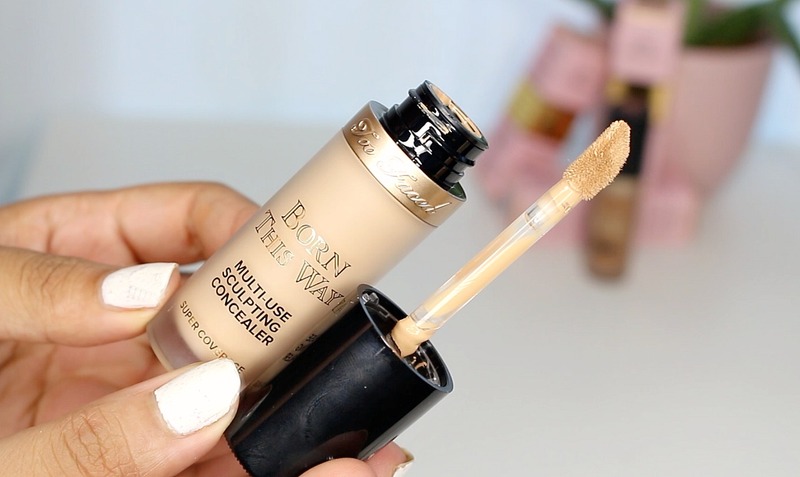 New Too Faced Born this Way concealer in action!